For once writing a Friday feature out early which I should be writing this every Thursday because after work on Friday’s. Pretty dead to the world and just want to binge watch crap. The next lot of articles for the rest of the month, very excited as usual to show you guys and keep surprising you lot. Again the support has been so amazing and wanted to give a special mention to Shoujo Thoughts for featuring me in her Bi monthly Podcast. Thankyou for the mention and recommend to go check out her cool podcast. all you have been waiting for time to see the features for this week my pretties? This week’s blogger feature goes to female ani blogger Mei from The Treasure Box. 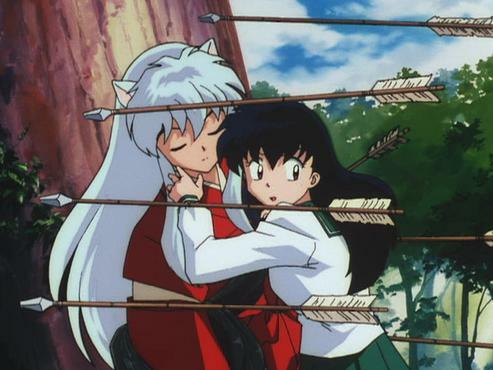 Mei is a really fun blogger that I love following and caters to many readers interests anime, manga, dramas, movies. Her quite activeness on her blog adds to me coming back a lot and variety in her content. 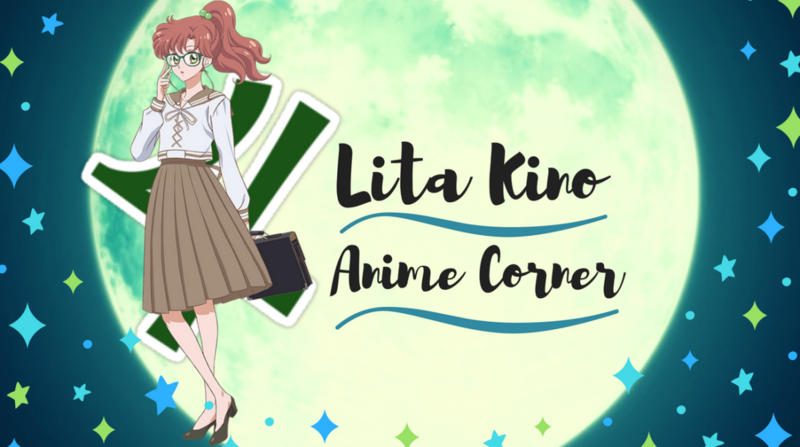 Couple of her posts recommend checking out on Kimi no Na Wa and My Ships That Sank, Like for many ani bloggers her blog is a place to let out her thoughts and is a fun one recommend adding to your follow list !! Kawaii Complex is a unexpected older series that came out in the aussie land earlier this year. I’d never heard of it till then and Zenko from Akko anime writes a comparison between the anime and manga. Which was interesting to find out the difference between the two particularly their art styles. Great summarised review should give a read !! I was never keen on watching God eater when it came out just looked like another attack on titan end of humanity. Which it is but Sophie states in her review she found it an enjoyable watch and became invested in the storyline. So after reading her review I may just give God eater a chance, check out her review if you’ve been curious. Blogger Frog Kun is quite well known among the blogging sphere and I just loved reading their thoughts on the light novel, How Vivi Lane Falls In Love. I’ve never read a light novel in my life and never have I been so excited to read one. Soon as I read it was written by author of the pilot’s love song, may have squealed just a tad. It sounds like a such a cute, beautiful read and if your into light novels give Frog Kun’s thoughts on this light novel a read. I’ve been writing all afternoon as it’s Thursday for me currently as wanted to write this out early. Go check out everyone in this Friday feature, have been seeing some great content lately. I’ll see you all tomorrow as the september blog – a – thon continues ! !